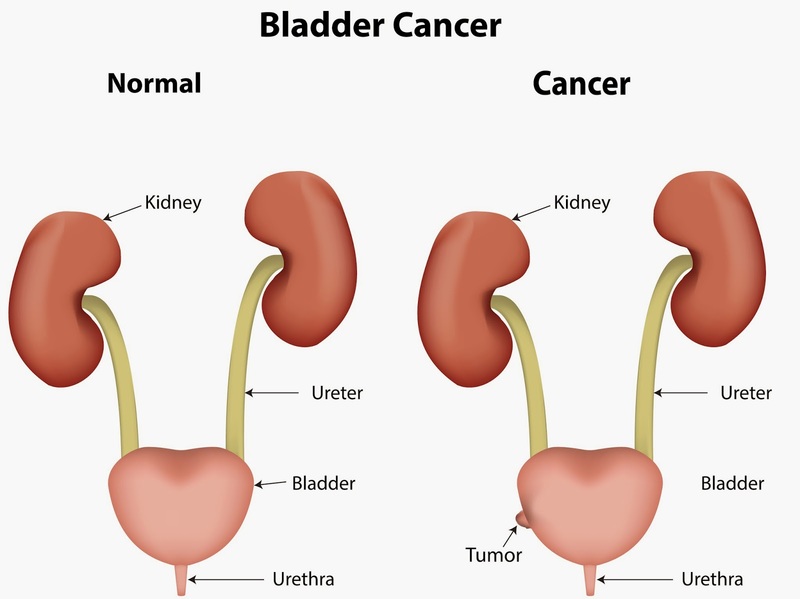 Scientists have made a breakthrough in developing a new therapy for advanced bladder cancer - for which there have been no major treatment advances in the past 30 years. Published in Nature, the study examined an antibody (MPDL3280A) which blocks a protein (PD-L1) thought to help cancer cells evade immune detection. Patients who had a positive response to treatment found the benefits were prolonged, and safety results were also encouraging, with fatigue and loss of appetite most commonly reported as side effects. The early results of this trial are so promising, the MPDL3280A antibody drug has been given breakthrough therapy designation status by the U.S. FDA. This study is a hugely exciting step forward in the search for alternative advanced bladder cancer treatment. For decades chemotherapy has been the only option, with a poor outcome and many patients too ill to cope with it, the researchers say. Now a larger trial to confirm the findings is needed.